Saeco was founded in 1981 in Italy, in Gaggio Montano, near Bologna. 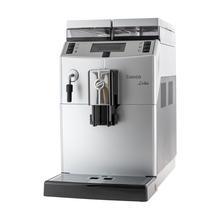 In 1985, it was the first manufacturer in the world to design the “bean-to-cup“, an innovative, completely automatic system for the brewing of Italian espresso. 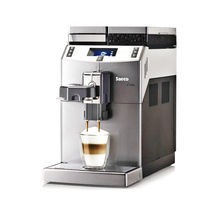 In the last thirty years, Saeco has been developing machines that can adapt to the different lifestyles and requirements of its customers, in both the consumer and professional channels. The purchase of Gaggia in 1999 is further proof of the progress made by the company in trying to promote Italian excellence.